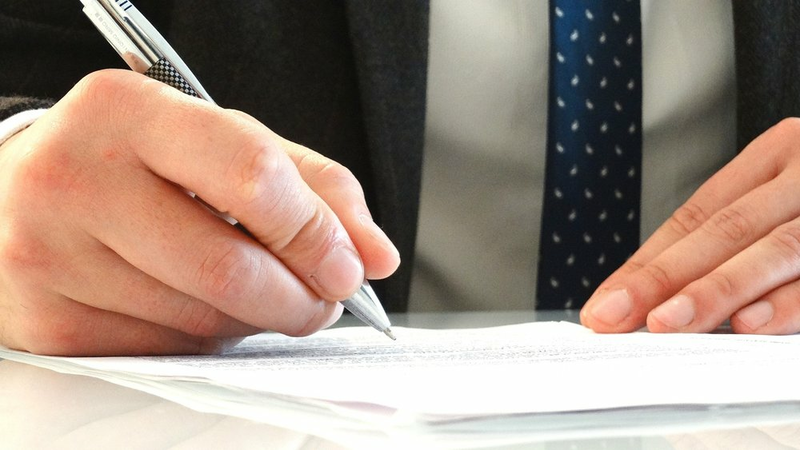 IP Patent Resource is the culmination of over 15 years of technical and legal experience and was created on the premise that individuals and small businesses should enjoy the same level of legal representation and expertise as those able to afford the exorbitant fees of a law firm, in order to protect their legal interests. Based in San Diego, California, our firm is dedicated to ensuring that competent and experienced legal representation is available to clients in any region of the United States. We care about offering legal services that will bring about the best results at a reasonable price. Our professionals have advanced technical degrees in numerous disciplines and offer our clients big law firm experience at a fraction of the cost. We are committed to providing clients with exceptional legal and technical expertise, at value based rates.